In summary, it says that a U.S. court ruled that the design of American monetary currency “discriminates against blind people”. They said this because U.S. paper bills are all identical in size, shape, color and texture. So it’s difficult for people with poor vision to differentiate between different denominations. America is the only country whose money is like that. And since this court ruling, it seems that America’s money will finally be redesigned so that the different denominations have either a different color, size, or texture (ie: braille on the notes) like the rest of the world. 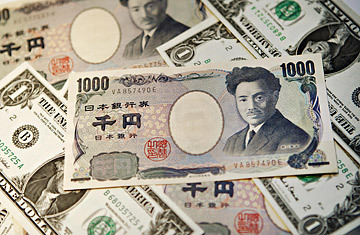 Japan’s paper money, for example, is in different sizes and colors, and the bills have braille on the corner of them.